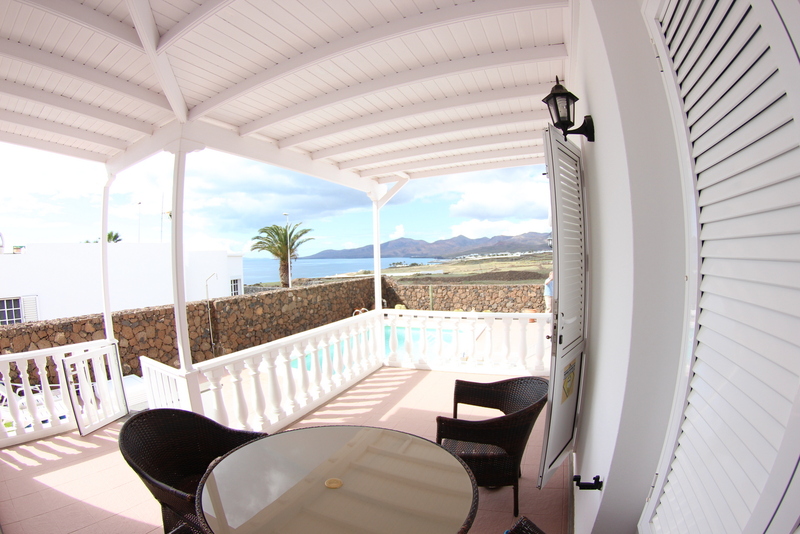 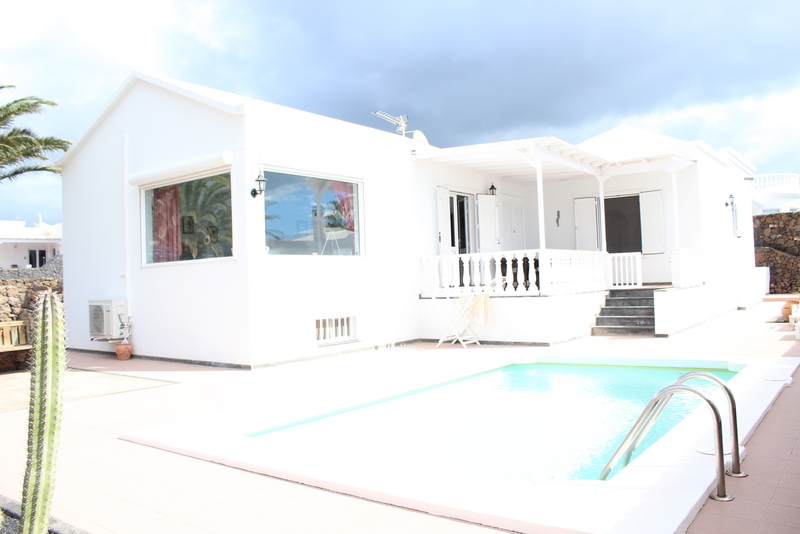 This great villa with private pool and spacious garage is situated in the best area of Puerto del Carmen . 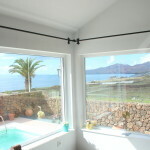 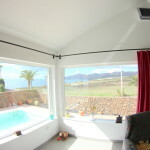 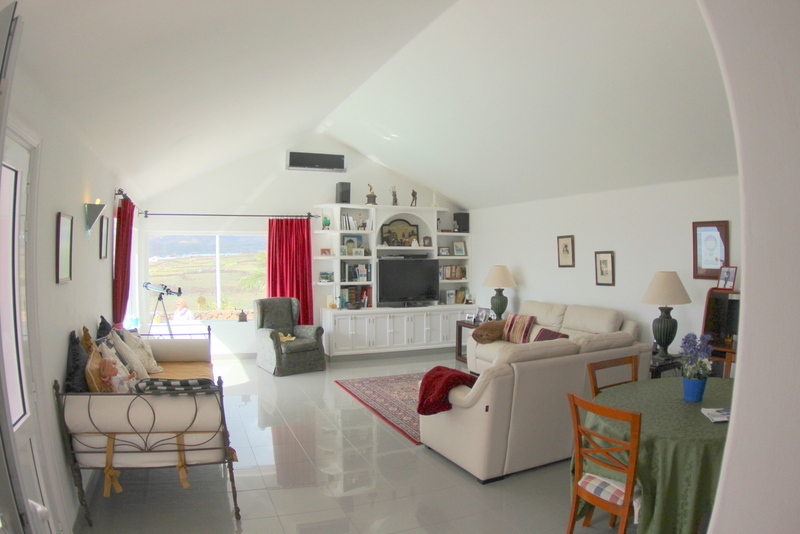 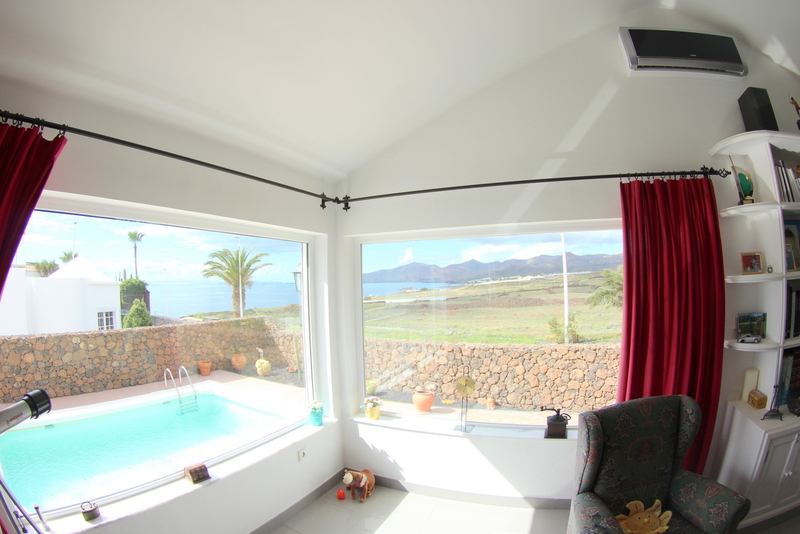 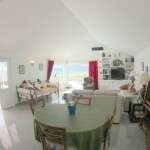 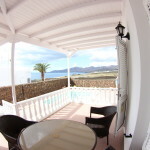 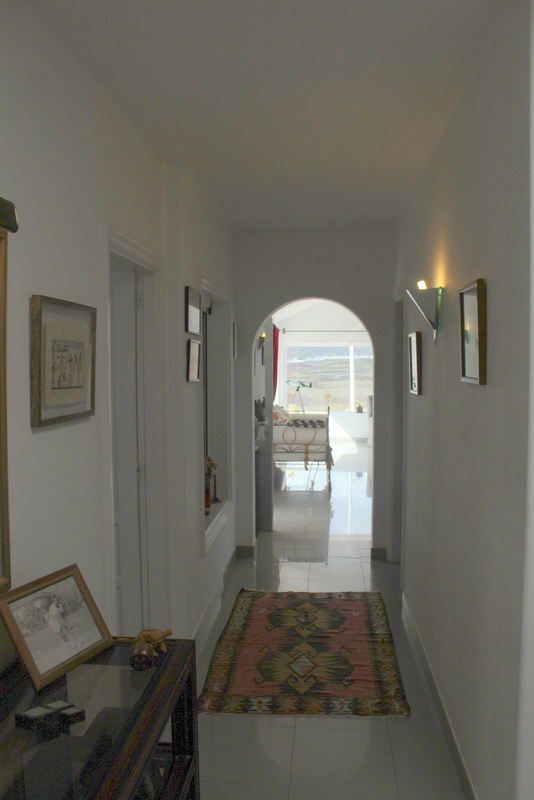 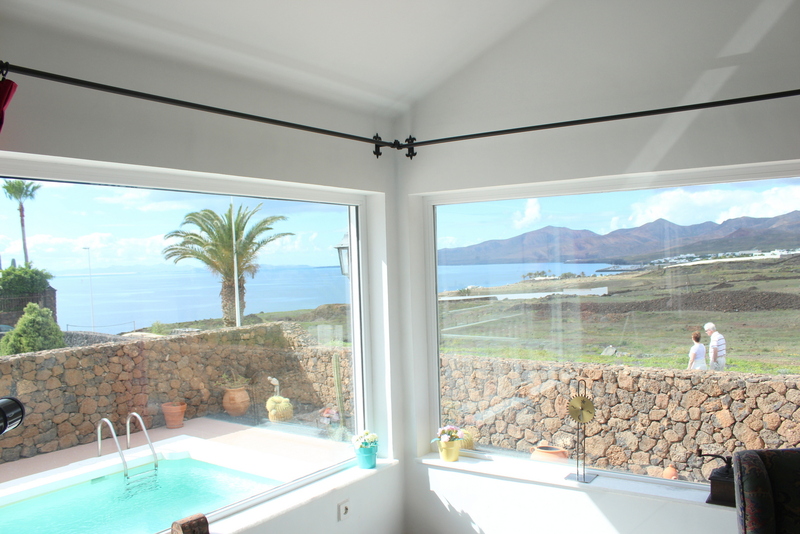 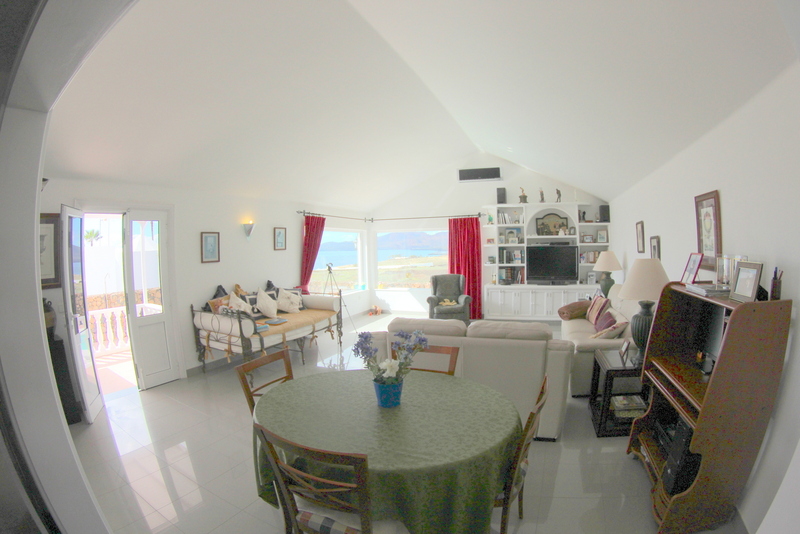 The 2 storey property is set on a private plot of 500 sq meters and offers great sea views . 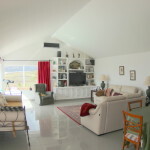 The villa offers 2 bedrooms, 2 bathrooms, separate kitchen , store, lounge-dinning room , great terraces plus a spacious garage for 3 cars and a separate guest unit on the ground floor . 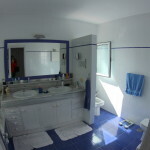 This floor can be used with the property but can also be completly independent as gust apartment . 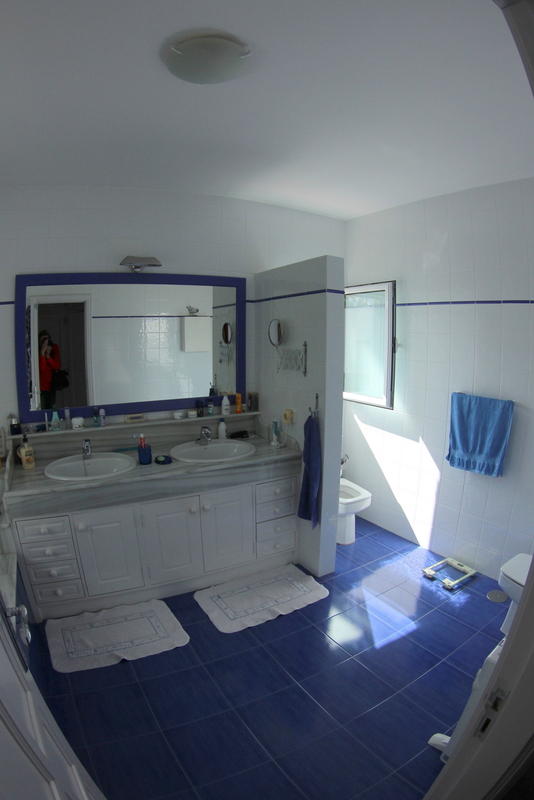 This floor offers 3 rooms plus a bathroom . 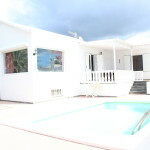 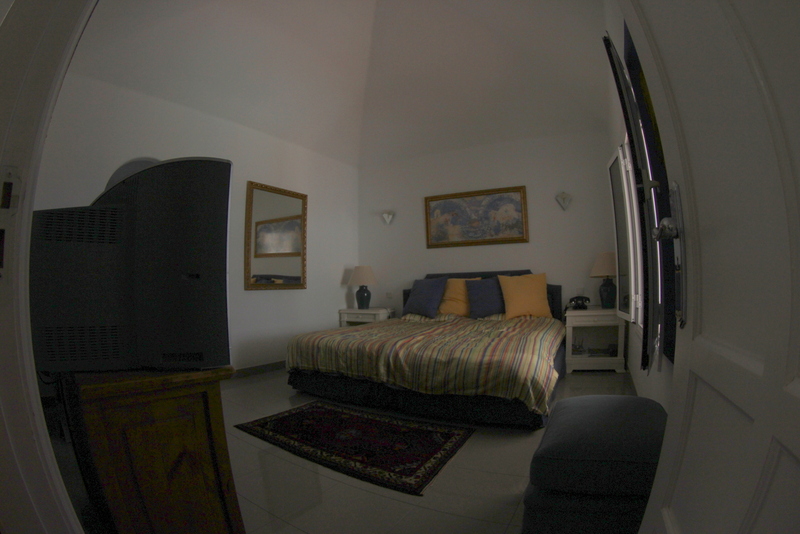 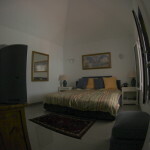 The property is well looked after and sells fully furnished . 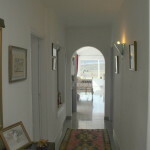 A great property in an excellent area .